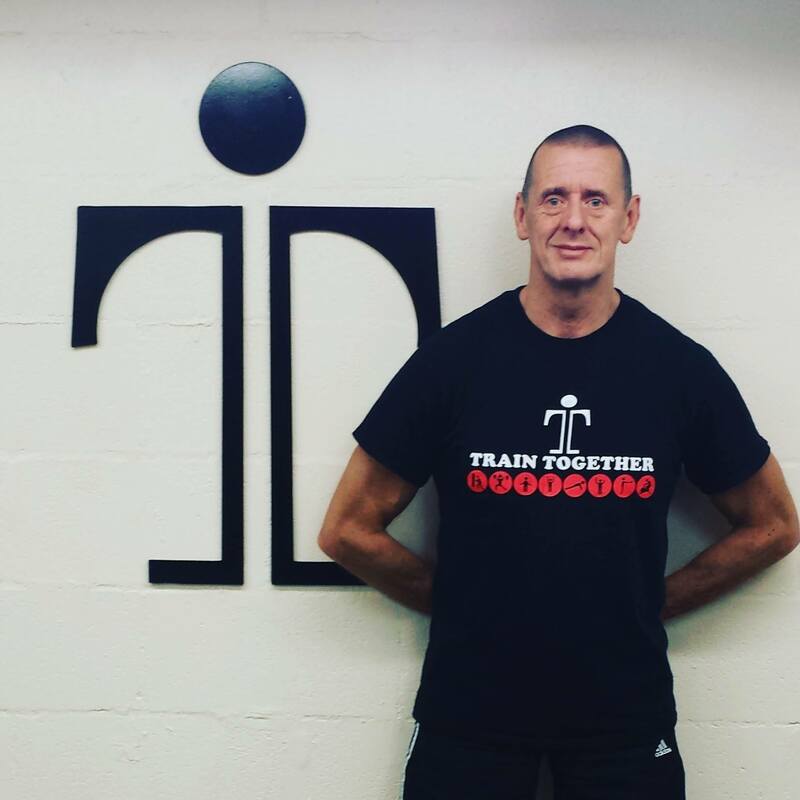 Meet the team at Train Together! Find out a bit more about us in the ‘Meet the Team’ section below – including who we are, what we like and what we can do for you! 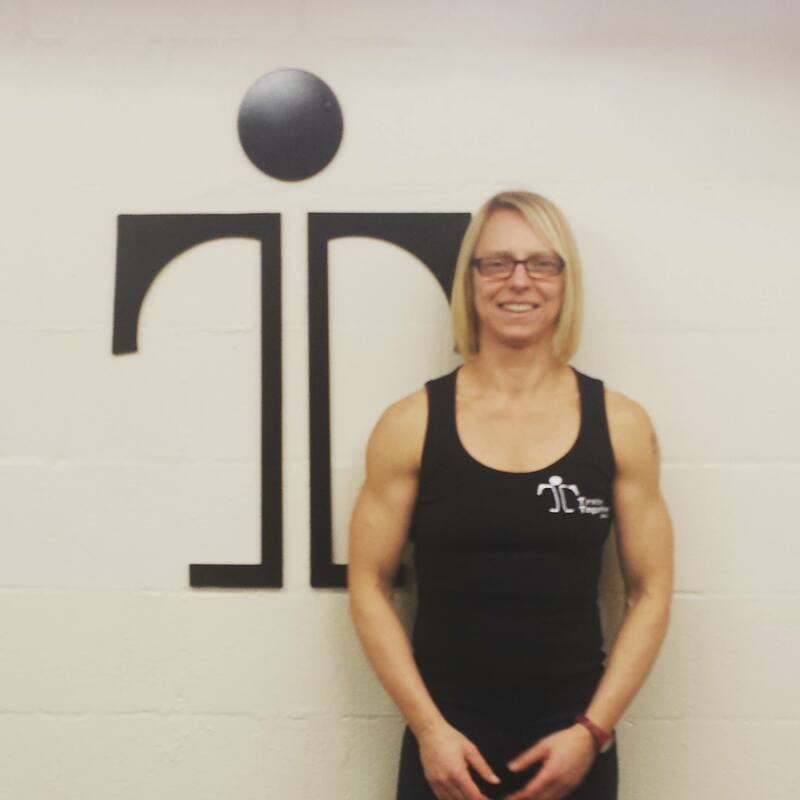 I am a qualified Level 4 Instructor Specialising in Lower Back Pain Treatment. I analyse, treat & manage all aspects of lower back pain. Since opening in 2012, I have qualified as a Level 4 Foot Care Practitioner, Level 3 Exercise Referral & Level 3 Diet & Nutrition Specialist. 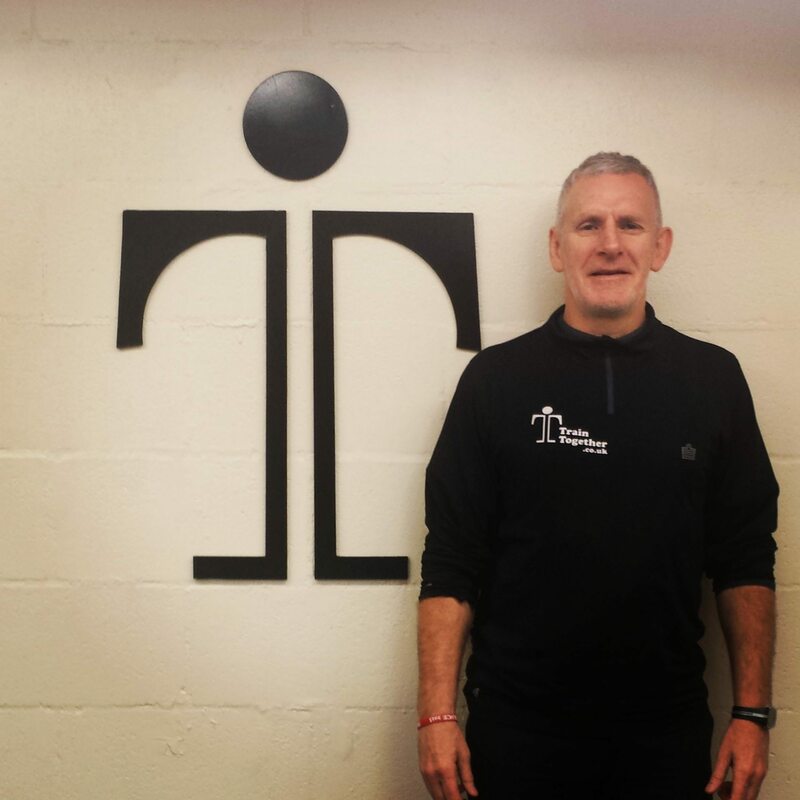 I have been involved in teaching at schools, prison establishments and gym environments. I am a Level 3 Personal Trainer. 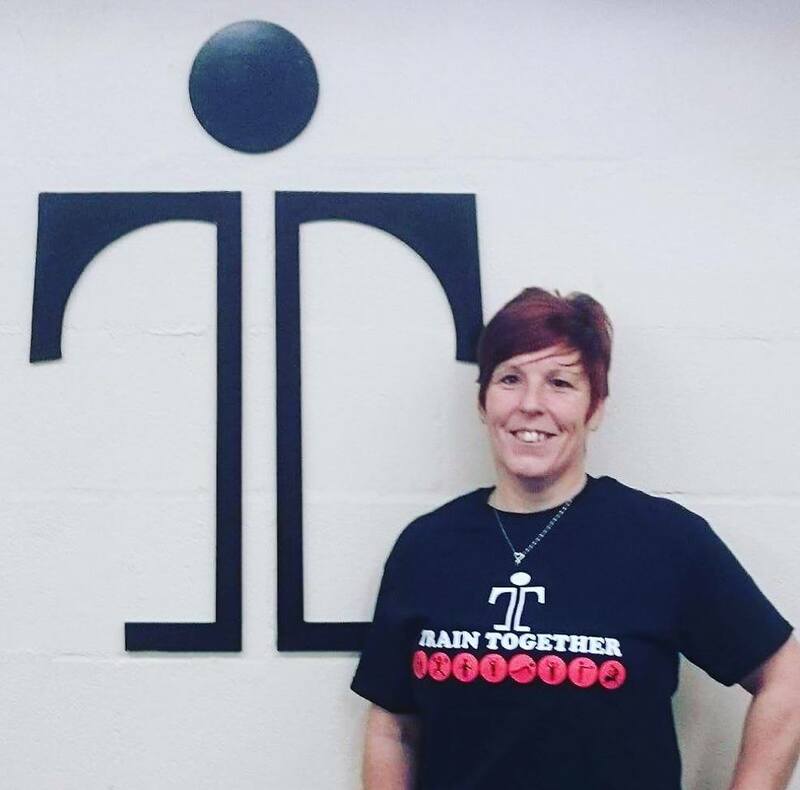 Before becoming a qualified Level 3 Personal Trainer, I have been a Train Together gym-goer since they opened in 2013.